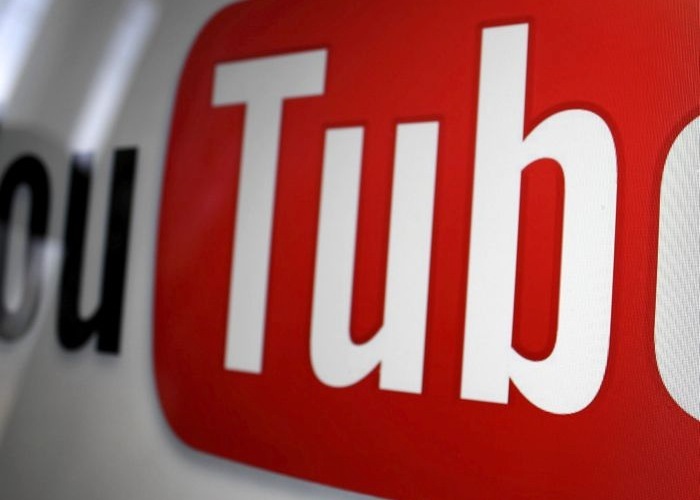 Google has announced the launch of a new YouTube app which is designed for offline viewing called YouTube Go. Google have said that the new app will be rolled out gradually to more people over the next couple of months. You can find out more details about the new YouTube Go app over at Google at the link below, the app will be made available over the next few months.